Subjectivity versus objectivity. Rising versus Setting. The four quadrants. 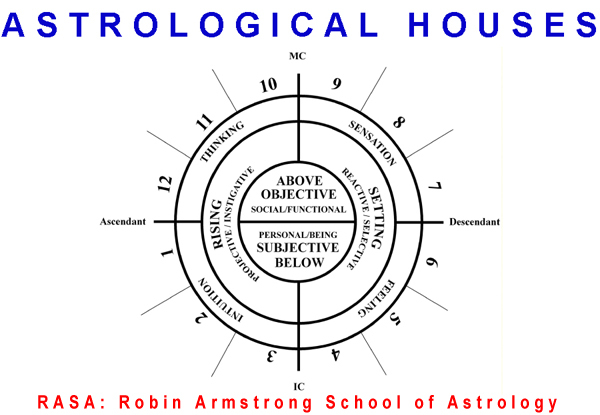 These are fundamental perceptions necessary for understanding the houses.